As 21st century citizens, we want to challenge the power and privilege of religious institutions in Australia. As secular humanists, we want an end to religious interference in education, health, civil liberties and taxation. As champions of human rights, we want women, minorities and the LGBTI community to be free of discrimination and the dictates of archaic superstition. 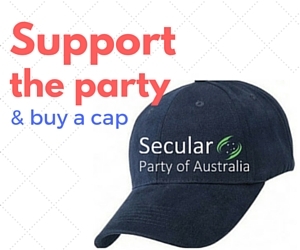 Both socially and economically liberal, we are the only party that stands for comprehensive secularism. We fight for the separation of religion from state institutions, impartiality between religions and the protection of human rights from violation on the basis of religious doctrine. 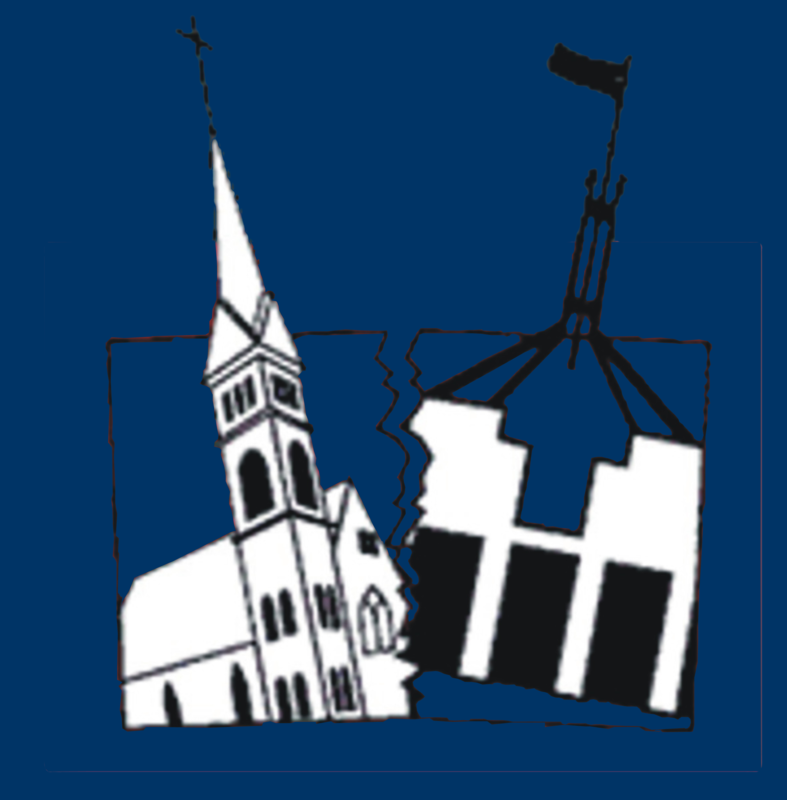 The separation of church and state is the only valid foundation for a free and liberal modern democracy. We want legislation based on evidence, informed debate and equality for all. We want a society that honours the universal humanist values of compassion, honesty, freedom and justice.